Your first trip together as a newly married couple is a celebration of your new life together. We understand and make sure that no stone is unturned in designing the perfect honeymoon to complement you both as you start a new adventure together. The perfect family time. Our team is full of family travellers, meaning we know what it takes to make sure both your 3 year old niece and 80 year old grandparents enjoy the experience just as much as each other. Family travel has never been so stress free. Our travel experts have experienced the thrills and challenges of solo travel. Collating all of this knowledge and designing adventures for the intrepid solo traveller has produced some of our most immersive and exciting itineraries. Designed to take both yours and your partners wants and needs into every step of the journey. Our couple itineraries are paced perfectly for you to enjoy the very best a country has to offer whilst making sure you enjoy the quality time together you’re after. No matter what the size or the occasion, we’re well versed in taking larger groups of people away for those special adventures. Hiking across mountain ridgelines, scrambling across glaciers and kayaking down mighty rivers, that’s the norm here. These trips are designed to immerse you in a country, as you discover vast wildernesses, untouched regions and ancient cultures. With a team of experts that have worked as conservationists, wildlife photographers and luxury lodge managers, we have the expertise to make your safari dreams come true. From Namibia to Nepal, a Black Tomato safari is perfect for any wildlife lover. Our ski enthusiasts have spent years sending clients on every sort of ski trip. From first time skiers, to Heli skiing on remote glaciers, there aren’t many places our team hasn’t been in search of the best slopes and softest powder. Some people talk about ‘culture shock.’ We’re talking about embedding yourself in an entirely different way of thinking, and of learning directly from experts on the ground; people who know their culture back to front. You may be surprised by what you discover. Designed for those looking for a once-in-a-lifetime challenge. Train with elite survival experts before traversing a polar, jungle, coastal, mountain or desert region in your mission back to civilisation. Ready for the challenge? The ultimate luxury camping retreat. From the Sahara desert to the Andean Mountains, with Blink anywhere you can envisage it, we will create it. Stay where no one has ever stayed before and where no one will ever stay again. An experience exclusively for you. When you return from your Drone the World trip, you’ll have your own personal film, to show friends and family of your adventure. Filmed and edited by an international film creative director, this is no ordinary home movie. Wellbeing – inspired nature adventures. 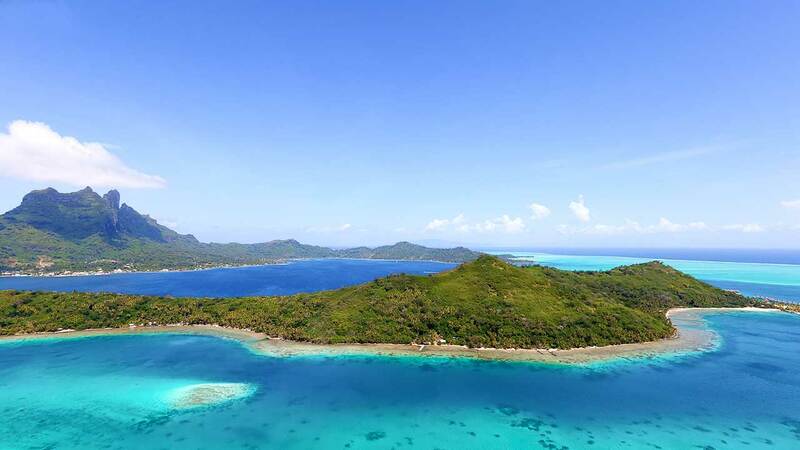 These itineraries, designed alongside David de Rothschild and his like-minded team at The Lost Explorer, are for those wanting to reconnect with the outdoors and have an adventure focused on health and wellbeing. Found the one and want to propose in style? The moment will be a memory forever and we’re here to help you make sure it’s the most perfect of proposals for you and your loved one. 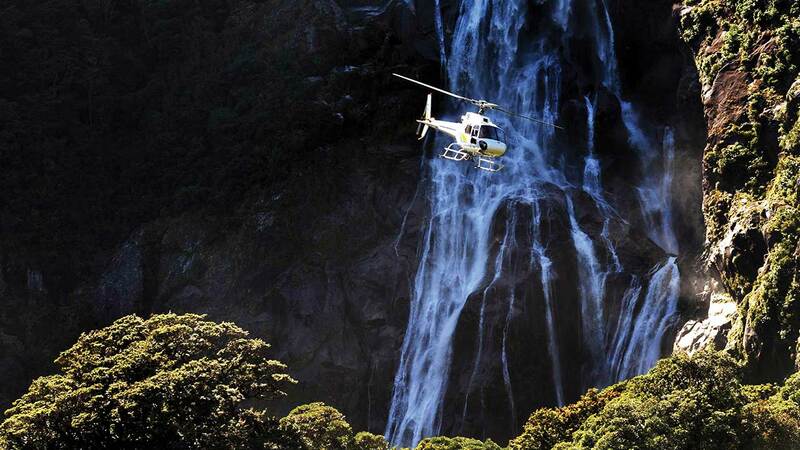 You’ve seen them on the TV and now, with us, you can see behind the scenes of your favourite film destinations. From Game of Thrones to the Crown, we’ll take you to where your favourite TV series film. Why just watch when you can feel part of it yourself? Not sure where to begin? View all of our experiences by traveller type and trip type, as well as our unique experiences. 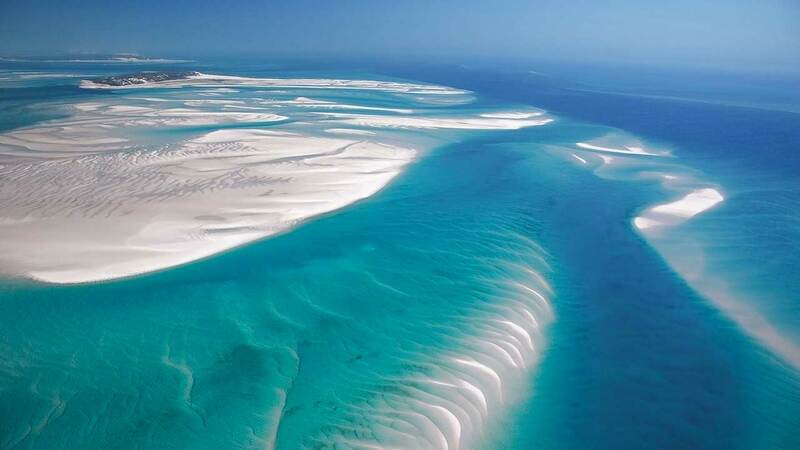 Get a whole new take on the ‘Big Five’ as you explore some of our favorite corners of South Africa, before winding down on the beautiful beaches of Benguerra Island in a trip that ties together culture, wildlife and luxury. Travel from top to bottom in New Zealand, before heading down to tropical Fiji for a whole new perspective on ‘island life’. A trip packed full of unique experiences, it is not to be missed. 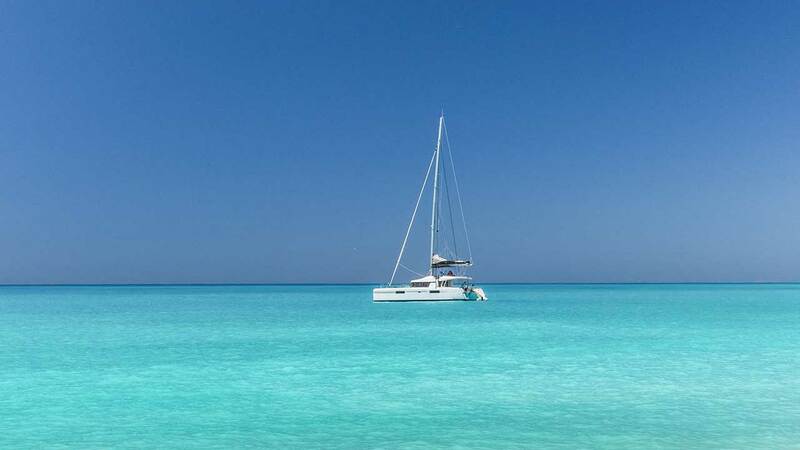 Ease yourself into laid-back luxury as you hop from the beachside seclusion of Mustique to the private paradise of Petit St Vincent and onto the iconic glamor of Barbados. 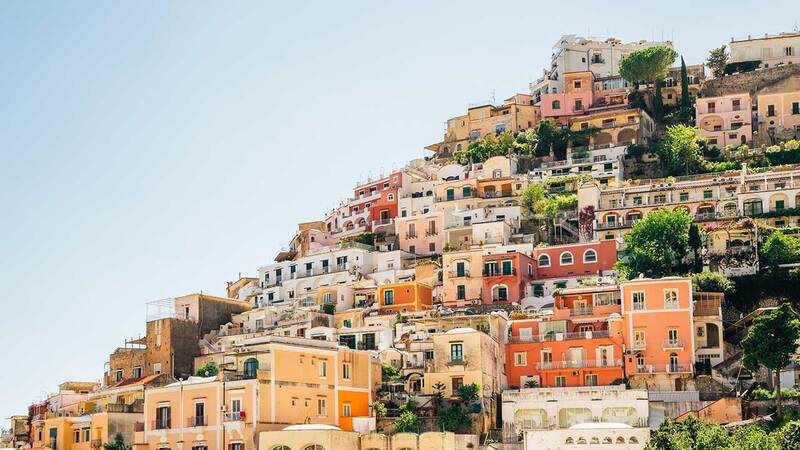 Rolling hills, crystal waters and food fit for the gods; Tuscany, Sorrento and Amalfi are a real taste of la dolce vita. Visit historic hotspots, learn to cook the Neapolitan way and zip along the coast in your own classic open-top Alfa Romeo. For stunning beaches with a cultural twist, you can’t beat Sri Lanka and the Maldives. 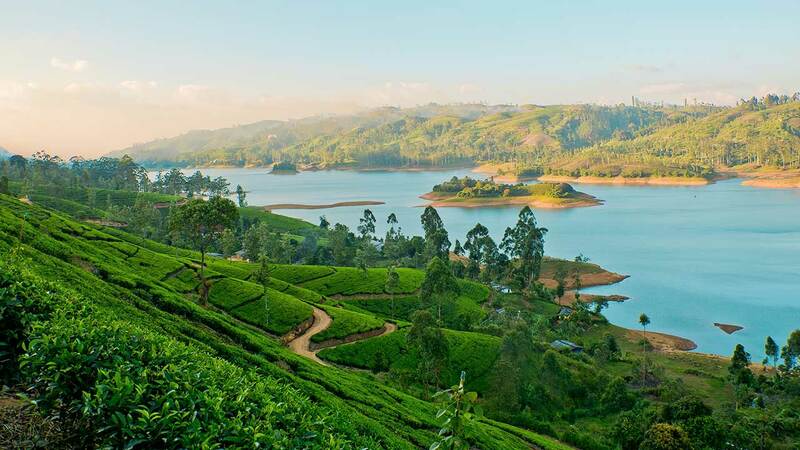 Tea plantations, colonial history and ancient sites washed down with a spot of snorkelling in crystal clear waters; what’s not to like? 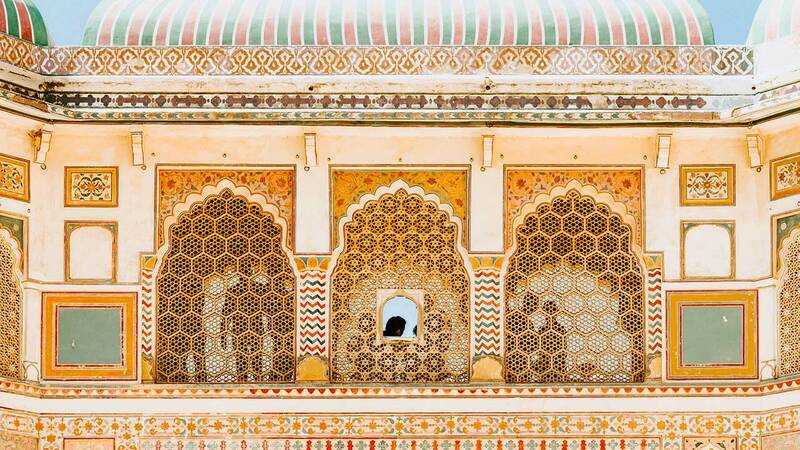 Nowhere inspires wanderlust quite like India. A nation bursting with color, epic landscapes and architecture so impossibly beautiful it has to be seen to be believed – and this luxury experience will leave you speechless. Unleash your inner sense of adventure as you traverse the breathtaking glacial landscapes of Argentina and Chilean Patagonia. 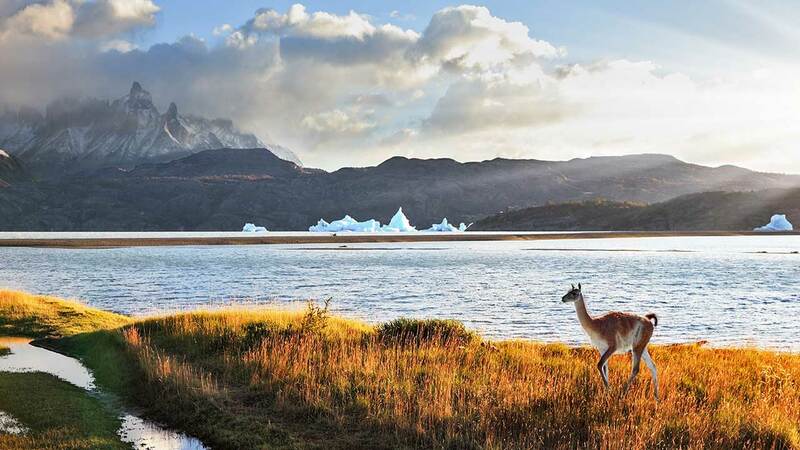 Amid the mighty Torres del Paine, you’ll get a true sense of wilderness on this unique, luxury adventure. 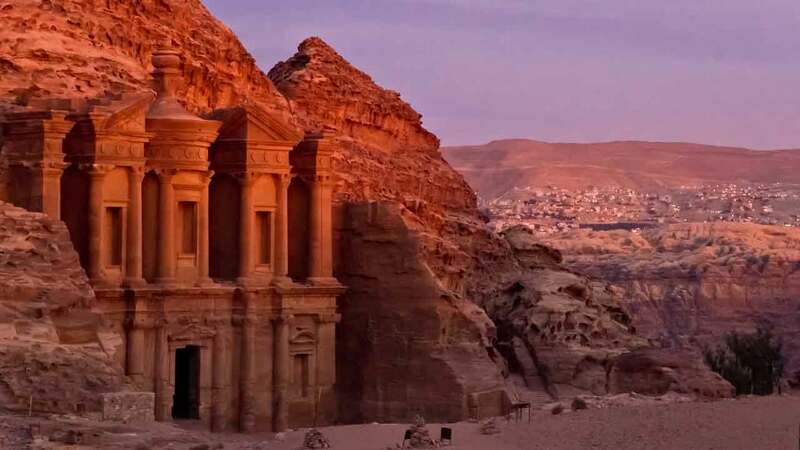 Shrouded in mystery, the Middle East is a place ripe for discovery. Crashing over the sand dunes of Wahiba Sands and wading through the Dead Sea, this is your chance to unveil a world full of wonder. 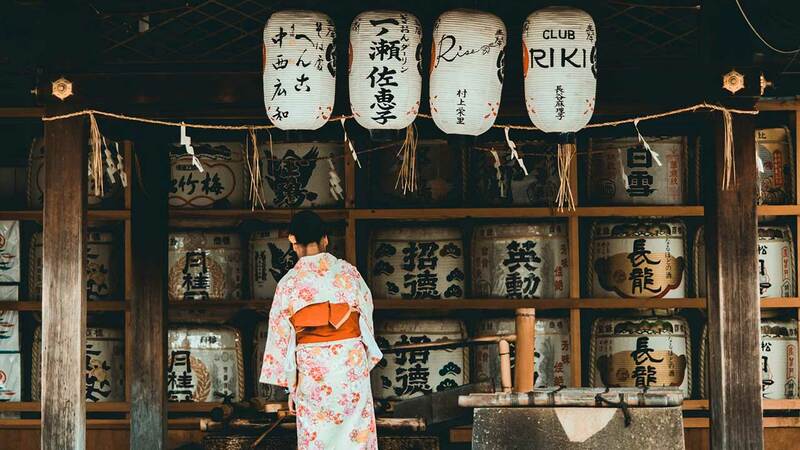 Few places blend ancient traditions and cutting-edge culture as well as Japan. A place where ancient temples sit alongside towering skyscrapers, discover harmony, stunning design and incredible cuisine. For an iconic road trip, California is simply unbeatable. Crusie along Highway-One and take in everything from the heights of San Francisco to the wilderness of Yosemite, the glitz of Hollywood to the beachside bliss of Santa Monica. South East Asia has always been a beguiling place. 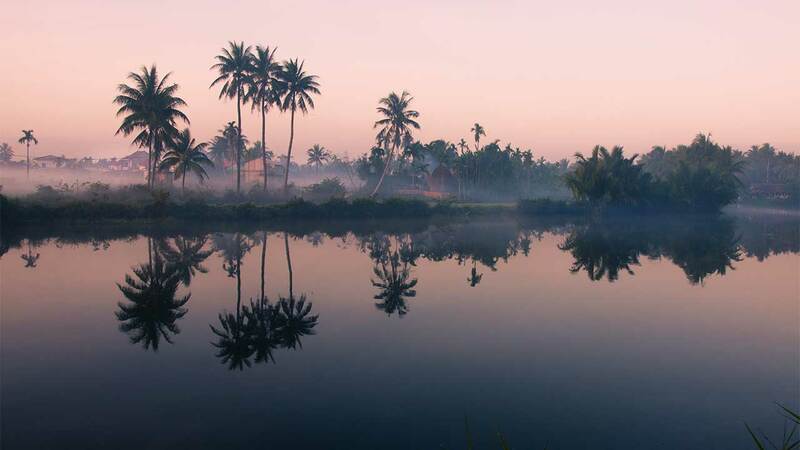 Breathe in the heady scent of exotic spices as you drift through narrow alleys filled with a deep sense of culture and heritage, before coming to rest on pristine island shores. 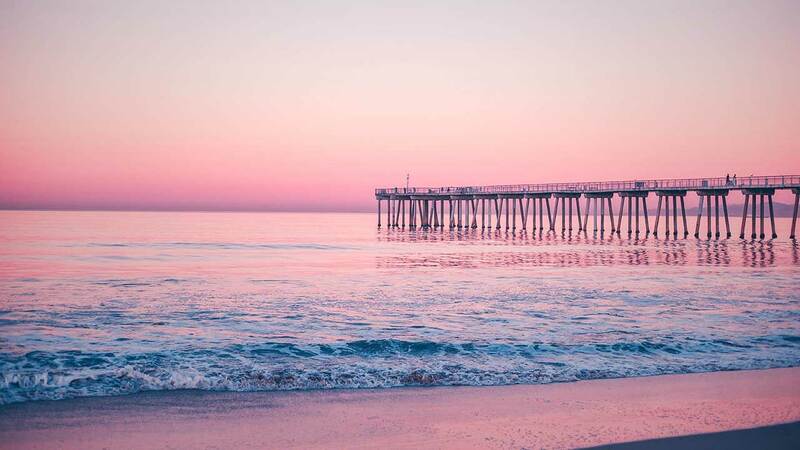 From the laid-back culture and natural wonders of California to pure island bliss in French Polynesia, escape the buzz of San Francisco to hole up on a tiny islet where bright underwater life and lavish spa treatments are the norm. We love to be living on the cusp of innovative design and when you stay at Condesa DF, that’s exactly what you get. Slick, contemporary comfort, and colorful yet tasteful charm, Condesa DF is the result of a unique collaboration between Parisian designer India Mahdavi, South Beach hotelier Jonathan Moor and Mexican architect Javier Sánchez de Sánchez Higuera. They knocked their brains together and came up with a hotel that is Black Tomato in every way; fun, sleek and different, just the way we like it. The city that beats Mexico’s heart and puts the swing in its hips, Mexico City is at the center of everything Mexican. 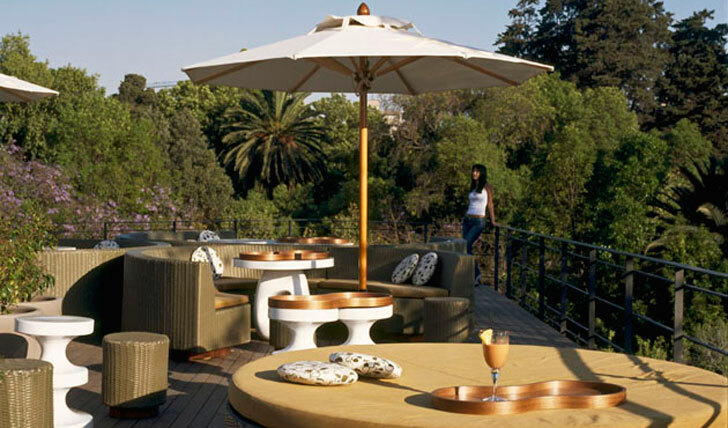 In the city’s Condesa district, just moments from the Bosque de Chapultepec – the city center park with landscaped gardens, colonial castles and superb views over Mexico City’s sprawling urban jungle – you’ll find Condesa DF on a quiet, picturesque corner. Set in a typical stone building with intricate Juliette balconies, the traditional façade only makes the contemporary interiors that much more astonishing. 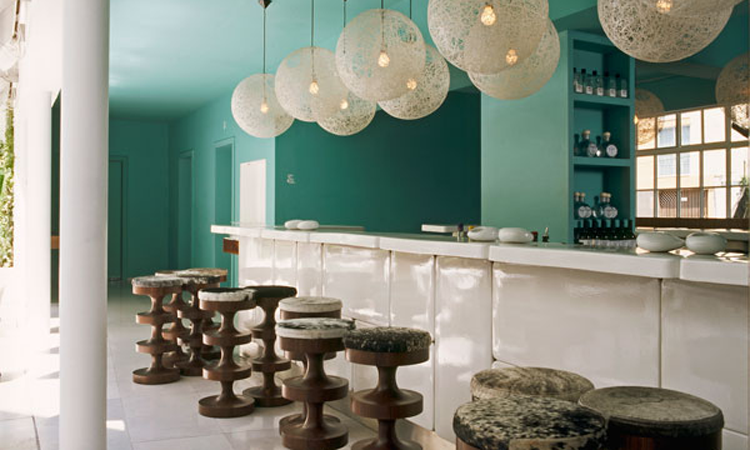 Clean white walls are balanced with splashes of color and clever, funky furniture for a unique Condesa DF look. Think crazy-shaped bathroom sinks, modern art-esque furniture, and spacious design to create what is the pinnacle of bohemian chic, poised perfectly alongside traditional features like the arched windows and teak floors. The humble minibar has been redesigned into a lavish refrigerated treat box, the rooftop bar has exquisite views of the lush España Park and the magical Chapultepec Castle and gardens, and below the restaurant you’ll find a cinema as well as a dancefloor and cocktail bars which are a social mecca at weekends. You’ll love the iPod in your room which comes ready-stocked with moodlifting tunes – yet another example of the hotel’s attention to detail and sharp service. Can't find it? Don't worry. Just because it's not here, doesn't mean we can't do it. Call us on +44 207 426 9888 or +1 646 558 3644 or tell us what you're looking for here. Black Tomato would like to send you occasional news. To join our mailing list simply tick this box. You can unsubscribe at any time. Please see our booking conditions for more information. © 2019 Black Tomato. Calls may be recorded for training and quality assurance purposes.